The filing period for school elections opened at noon Wednesday and Baxter and Fulton counties have their first filings. Incumbent Neal Pendergrass has filed for the Position 6 seat he holds on the Mountain Home School Board. The seat is for a four-year term.At Salem, incumbent Joey Hall has filed for the Position 1 seat. May 21st is the date for those school districts opting to hold their election on the primary date. For those districts, the filing period continues until noon next Wednesday. Under Arkansas' relatively new law, districts have the option of holding their election on either the primary or the general election date. There is one seat open in each of the three school districts in Baxter County. In addition to Mountain Home, at Cotter, the Position 1 seat now held by Renata Dewey will be on the ballot, and at Norfork the Position 2 seat now held by Levi Woods will be open. Both the Cotter and Norfork seats are for five-year terms. 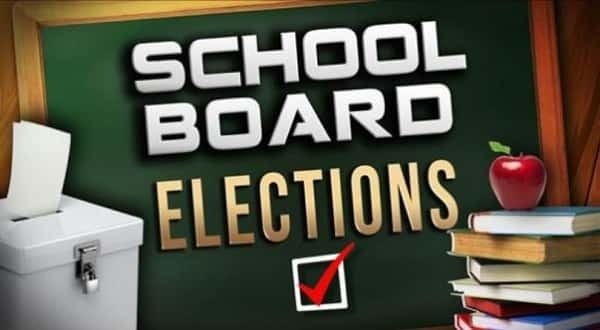 Those interested in seeking positions on school boards may pick up an application and signature packet from the respective county clerk's office. Candidates need to collect a minimum of 20 verifiable signatures on their petitions.